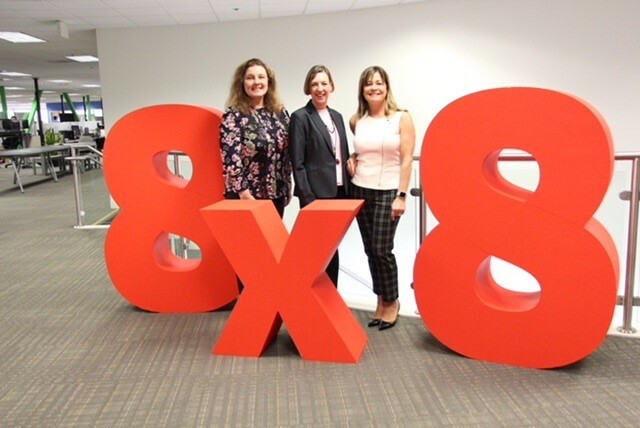 8x8, which provides cloud-based communications tools, has appointed Victoria Hyde-Dunn as its senior director of investor relations, effective October 2. Hyde-Dunn also has IR experience at McAfee and Providian Financial. She currently serves on the board of the NIRI San Francisco chapter, having also served on the NIRI Silicon Valley chapter.